Matte finish sealers keep the natural beauty of the stone and should be reapplied annually. No paving material is maintenance free, including flagstone. 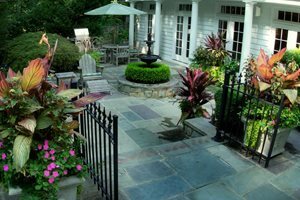 If you keep your flagstone patio, walkway or pool deck maintained properly it will last for many years. 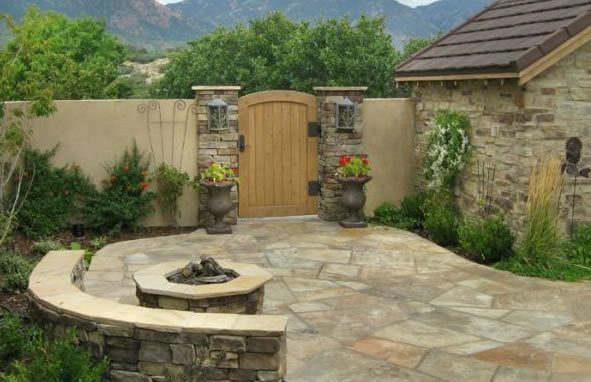 If you are preparing to have new flagstone installed, talk to your contractor about recommended care for your stone type and installation method. 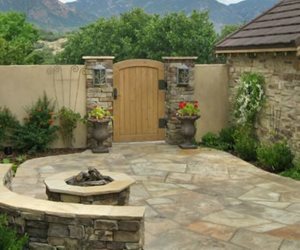 If you have existing flagstone, proper sealing, cleaning and repairing methods will keep it looking and functioning well. 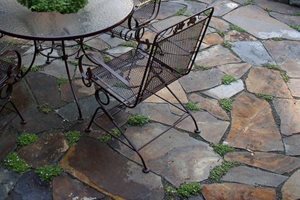 All flagstone is subject to water stains, particularly in areas where the water supply is alkaline or contains minerals. Stains are unavoidable in outdoor living spaces devoted to cooking and dining. 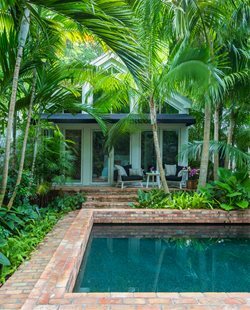 For this reason, all new flagstone paving should be sealed upon completion. A sealer fills the pores in the stone and repels spills. However, be careful to avoid sealers with a glossy finish because this can compromise the natural beauty of stone. Plan to use a penetrating acrylic sealer with a matte finish so that water and oils bead up when they land there. This sealer should be reapplied annually to protect the stone and retain its color over time. You should regularly sweep your flagstone paving. This will ensure that loose dirt and plant debris don’t sit on the stone for prolonged periods and cause stains. If spot cleaning of stains or mold is required bleach or muriatic acid diluted with water can be used. 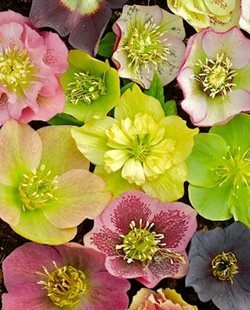 You may also use a cleaner developed especially for flagstone. Many home improvement stores will carry this type of product. Whenever chemicals, especially acids, are used to clean flagstone they should be rinsed off as soon as possible to prevent damage. If you have a large expanse of flagstone that needs cleaning you can hire a professional crew to come give your stone new life. The same crew will likely be able to reseal the stone to prevent future stains. One of the great benefits of flagstone is that it is installed in pieces. 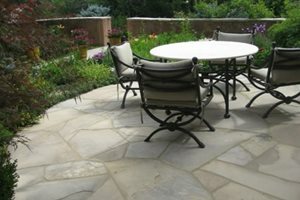 If a stone becomes damaged by cracks, scratches or stains, the affected piece can simply be replaced instead of having to redo the entire patio. 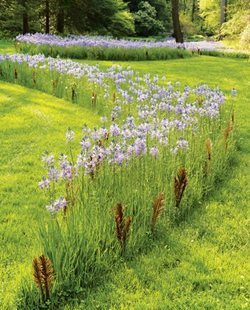 Additionally, if stones installed without mortar shift they can be lifted and more sand added to the space beneath. For mortared flagstone that has been damaged by freeze and thaw cycles, re-grouting may be necessary. This involves removing the failing mortar with a chisel or screwdriver and then replacing it with fresh mortar.